Tanzanian billionaires Aunali and Sajjad Rajabali have bought seven million shares of Equity Group worth Sh344 million. This expands the duo’s footprint in the Nairobi’s Stock Exchange (NSE) market having invested more than Ksh1.5 billion in NSE-listed firms over the past two years. The two brothers have stakes at Co-op Bank, KenolKobil, I&M Holding as well as Jubilee Holding. The Rajabalis are now ranked seventh in Equity’s list of top individual investors with a 0.19 per cent stake. The billionaires’ move seems to have been propelled by the current position of the Equity Bank in Kenya as the most efficient. 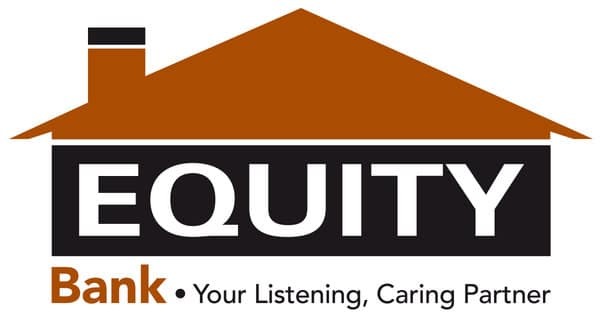 Equity reported a 21.4% growth in net profit to Ksh5.8 billion in the first quarter ended March. Equity has also been expanding its wings to the rest of Eastern Africa in Tanzania, Democratic Republic of Congo, Uganda and South Sudan. The lender last year invested an additional Sh1 billion in its Ugandan subsidiary, its second most profitable unit after the Kenyan banking operation. In return, Ugandan operation had a pre-tax income of Kh1.1 billion in the year 2017, an 89% increase from Sh628 million the year before.